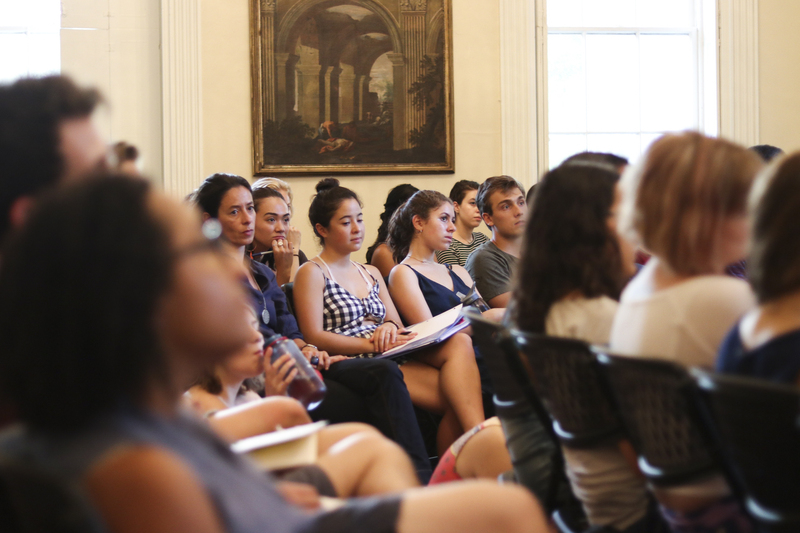 On a muggy evening last week, students crowded into Russell House to hear Kaitlyn Greenidge ’04 and Gaiutra Bahadur read excerpts and answer questions about their latest works. 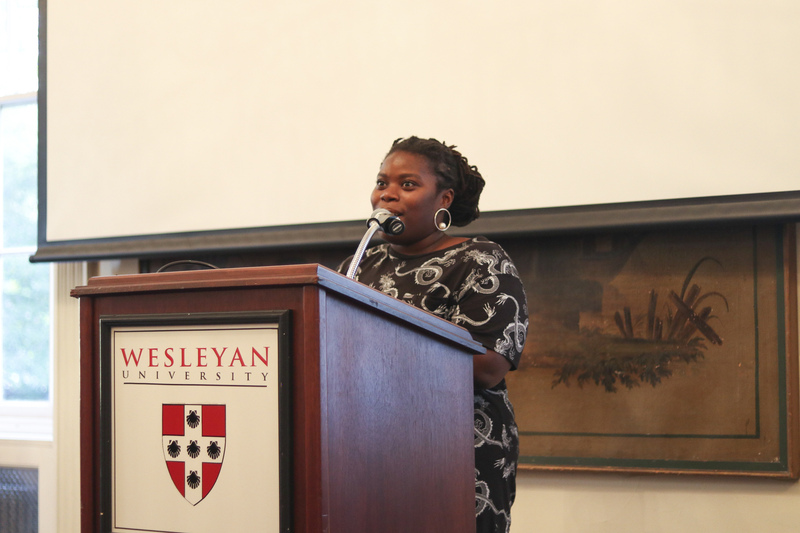 Greenidge took the stage first to read from her debut novel “We Love You, Charlie Freeman,” a work of historical fiction that weaves together two storylines from the ’20s and ’90s in order to illustrate the long and troubling history of racism in scientific research. The book centers on the Freemans, a Black family that moves to a predominantly white area to live and work at a research institute with a mysterious and sinister past. Bahadur followed Greenidge, reading from her book “Coolie Woman: The Odyssey of Indenture.” The book traces Bahadur’s attempts to uncover the story of her great-grandmother Sujaria, the titular “coolie woman” that immigrated from an Indian village to work as an indentured servant on a Guyanese plantation. “Coolie Woman” is both a biography of Sujaria and a history of indentured labor in the British Empire. 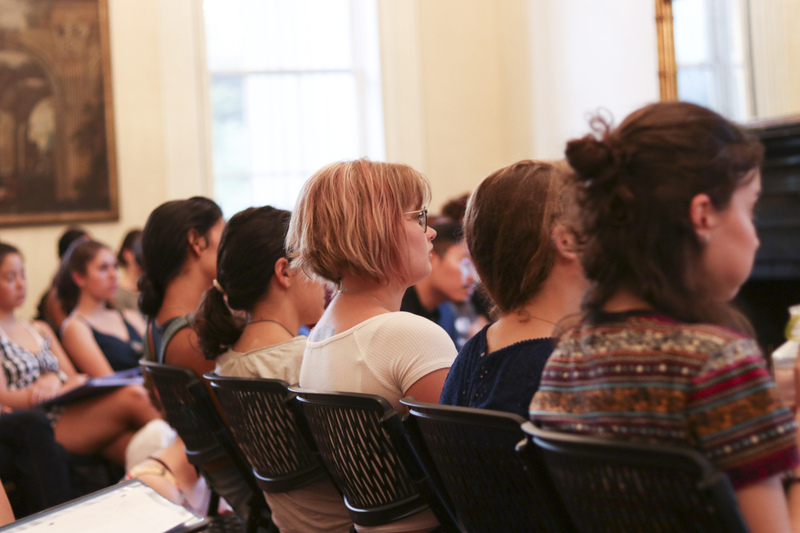 The reading was preceded by an hour-long Q&A at Downey House, where both women discussed their experiences and motivations as writers and recalled their fond relationships with Wesleyan. Greenidge was a member of the class of 2004 and, during her time here, took a creative nonfiction class that reaffirmed her love of writing. 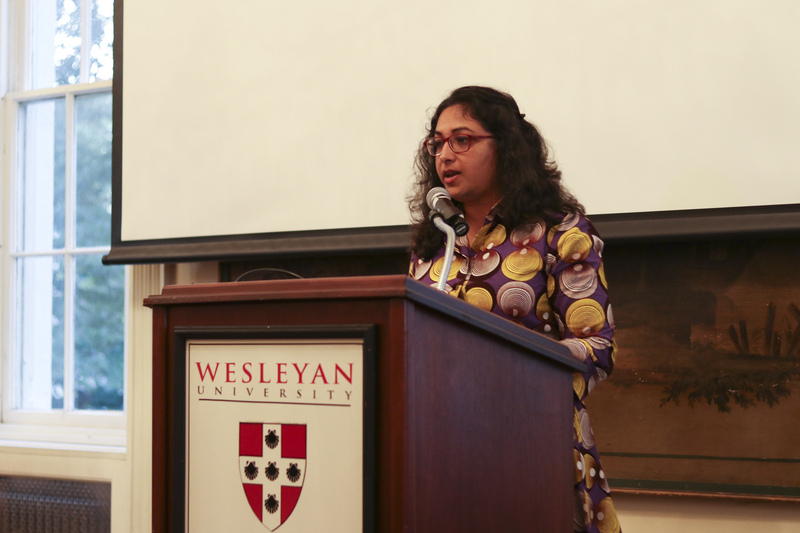 Bahadur attended the Wesleyan Writers’ Conference, where she remembers discussing the earliest seeds of the book that would become “Coolie Woman” with Professor of English Anne Greene. Greenidge and Bahadur discussed their career paths, noting that neither of them started out with the intention of becoming an author. Bahadur explained that although she worked as a writer prior to publishing “Coolie Woman,” she still identifies as a literary outsider because of her journalism background. Greenidge also occupied another field before becoming an author, majoring in history and working at a history museum for several years before deciding to earn her MFA and eventually writing a novel. 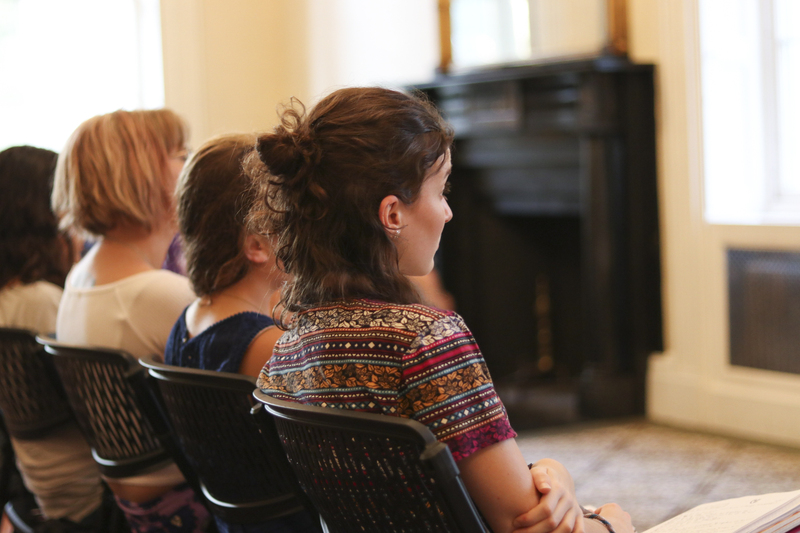 The authors also discussed the struggles they faced when trying to publish their books. Bahadur described meeting with several publishing houses, all of whom were reluctant to accept her book because they thought the story of an Indian woman working on a colonial plantation lacked mass appeal. “People would say, ‘This book is terrific, but we don’t really have the market for it,’” Bahadur recalled. Greenidge faced similar reactions, especially because of her novel’s unflinching portrayal of the brutal indignities inflicted on Black people by researchers. Both authors eventually turned to independent presses—Bahadur to Hurst and Company and Greenidge to Algonquin Books. They both agreed on the benefits of working with such small publishing houses, which were more willing to embrace unconventional books. “It’s less the size of the press and more whether they understand how to deal with a certain type of book,” Greenidge said. Bahadur and Greenidge both stressed the importance of bringing attention to marginalized perspectives that might otherwise go unrecognized. For Greenidge, this meant discussing the historical exploitation of African Americans in the name of scientific research, while for Bahadur it meant giving voices to the countless women who served the British as indentured laborers. 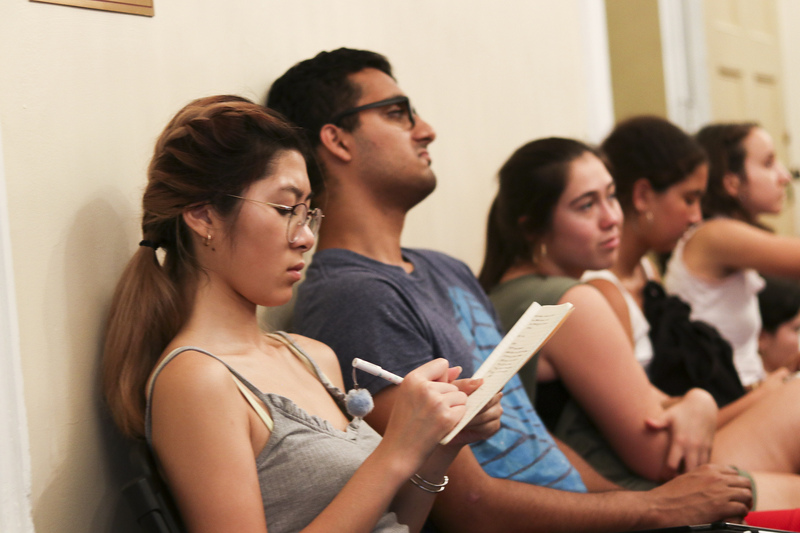 They also discussed how mainstream historical narratives—whether fictional or not—can gloss over, or even contradict, the experiences of those marginalized. “It was important to me to take history, a genre from which people expect objectivity, and open it up to subjectivity,” Bahadur said.